Two persons were shot in Glassell Park and a third in Boyle Heights during separate shootings this weekend, according to police. In Boyle Heights, a 29-year-old motorist drove himself to the hospital early this morning after being shot in the 1400 block of Pleasant Avenue at 5:15 am, said Norma Eisenman with the LAPD. The victim saw a man at a street corner, heard gunfire and then realized he had been wounded. 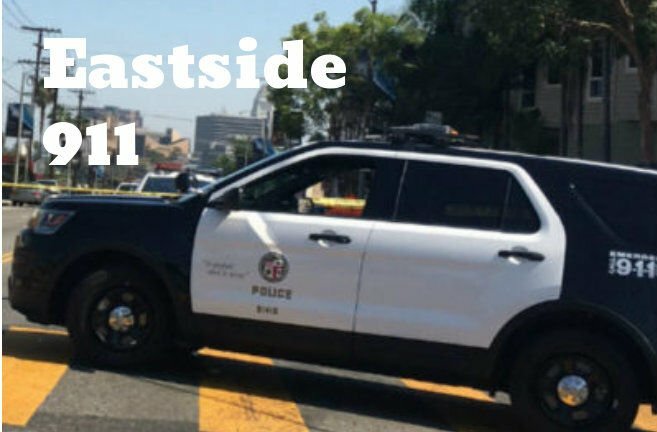 In Glassell Park, two persons were injured Friday night, August 10, at about 10:35 pm near Estara Avenue and Fletcher Drive when gunshots were fired from a vehicle, said Eisenman. The two victims — described as 29-year-old and 18-year-old Latinos — were said to be in stable condition. One of the victims reportedly went to a nearby fire station for help, said Loud Lab News. No information was available on the suspects in both cases. It’s not known whether the two shootings were gang related, Eisenman said.